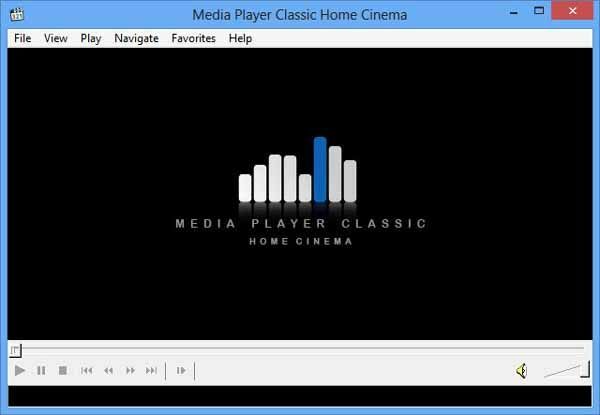 Download Media Player Classic – Home Cinema latest version 1.7.11 free. MPC-HC or Media Player Classic –Home Cinema is a media player for windows which presents video playback. This app is lightweight and also simple to use. Running the application brings an interface that users might be familiar with. This app allows the users quickly accommodate and only enjoy their desired items. These items are easily added by dragging them over the main windows, as well as for individual files by a dedicated menu or the whole content of directory. In this app the users will find that the playback options are clearly visible, as well as the volume sliders and progress. By default users only gain approach to the previously mentioned items and a preview sections with the access to bring up many other available features. In its features playlist manager is also found here like any other media player. Through this feature the users can create a list with several selections which they can later load. Media Player Classic-Home Cinema allows the users to import other playlist formats, as well as from windows Media player. In addition, the users have the access that they can easily set the files which they frequently play as their favorites through this feature they have no need to bring up an entire playlist for one element or browse through their computer.